Lexington, KY – September 18, 2015 – Michael Tokaruk of Germantown, TN is on a roll this year and Thursday’s second round of the 7-Year-Old Young Jumper Championships (YJC) at the Kentucky National Horse Show in Lexington, KY, was no exception. Tokaruk and Alex Turner’s Vanrock (Vancouver – Wonder Why, by Cento) earned the top spot heading into Saturday’s final championship round of the YJC Midwestern League Finals. Vanrock jumped clean in round one on Wednesday and showed his talent again in the round two speed class, securing his spot in the final round of the championships. Tokaruk purchased the Irish Sport Horse a little over a month ago from rider David Beisel after months of searching for the right match for Turner. The young owner recently graduated from college and wanted to return to the horse show world. Turner, of Cordova, TN, showed in the hunters and equitation as a junior and rode on an Intercollegiate (IHSA) team during college. She is looking forward to riding the horse in the Adult Jumper division to start with, while Tokaruk keeps the ride to continue bringing along the horse. Vanrock comes with a great resume, having won several 7-Year-Old Jumper classes in Wellington and Ocala this past winter as well as some 1.30m classes. Tokaruk won the first 1.15m class he ever showed the horse in at the Tennessee Hunter Jumper Classic in late August. The final round of the YJC Midwestern League 7-Year-Old Championships is scheduled for Saturday in the Rolex Stadium, where the top 15 horses will get a chance at the championship title. Tokaruk also won a 1.15m jumper class on Sandree B, owned by Sarah Gill Campbell and was fifth out of 40 in the $750 1.30m class on Charlie Jayne’s Cupid Shuffle. Tokaruk has had a successful year in the show ring. 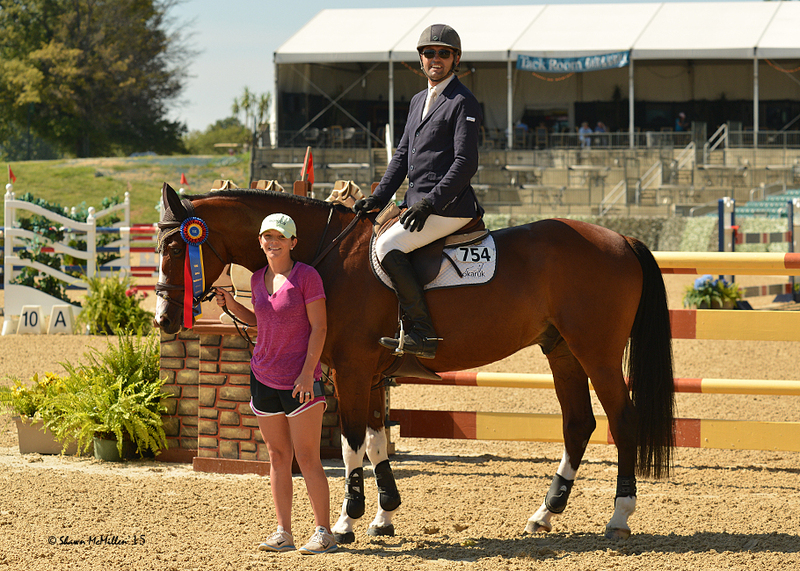 In April, he won the $25,000 Grand Prix at the Brownland Farms Spring II Horse Show aboard Maria Roberts’ Qasqai and in May he won the Welcome Stake with Qasqai. In June, Tokaruk won the $5,000 Versatility Challenge on White Lightening for Shannon Hicks and Helen Gilbert at the Germantown Charity Horse Show. Just before heading to the Chicago area in June for the George H. Morris Gladstone Program, Tokaruk won the $15,000 Open Welcome at Brownland with Qasqai. 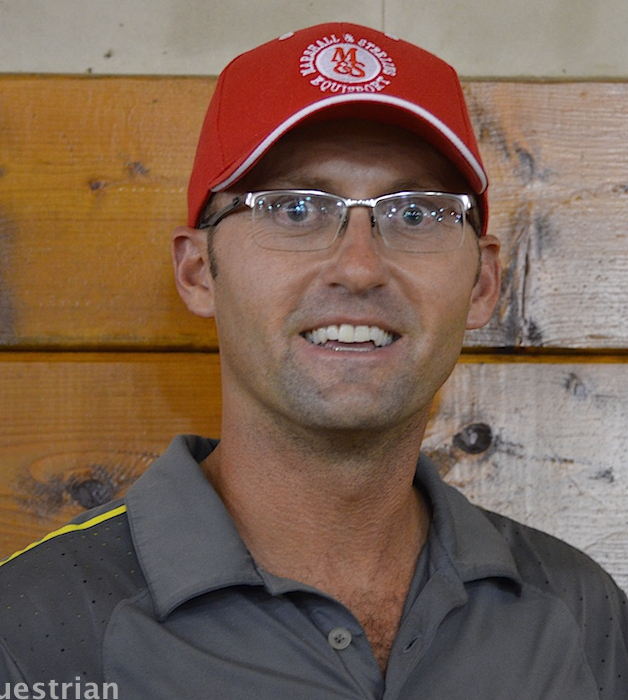 Tokaruk runs Tokaruk Show Stables where he successfully teaches and trains hunters, jumpers and equitation riders. He has a nice selection of quality hunters and jumpers for sale.